Uber's new app, Uber Freight, makes the process easier by connecting shippers with loads — something that would typically be handled through a series of phone calls and e-mails, USA Today reported. At the end of 2017, Uber began to use Volvo's self-driving trucks for deliveries in Arizona. Following testing in 2017, Uber, who owns the fleet of the autonomous trucks, began contracting with various trucking companies to use the vehicles to make deliveries throughout the state, USA Today reported. Truck drivers meet the self-driving truck at a weigh station at the Arizona state line, which drives the load through the state before it is transferred to a new traditional trucker for short-haul. During the autonomous portion of the trip, an Uber worker rides in the driver's seat to oversee, not to actually drive, USA Today reported. The trucks do not make deliveries because it is currently too difficult for them to handle the ins and outs of urban traffic on their own. The hardware, software and sensors that allow the trucks to drive themselves was created by Uber's Advanced Technologies Group. The setup essentially creates an advanced cruise-control option, USA Today reported. The goal is to get truck drivers home to spend time with their families more quickly, rather than spending endless hours on the road. For example, one of Uber's promotional videos features a trucker from California who transfers his load to a self-driving truck at the Arizona border before picking up another that needs to go back to California. "The big step for us recently is that we can plan to haul goods in both directions, using Uber Freight to coordinate load pickups and dropoffs with local truckers," said Alden Woodrow, head of Uber's self-driving truck initiative. 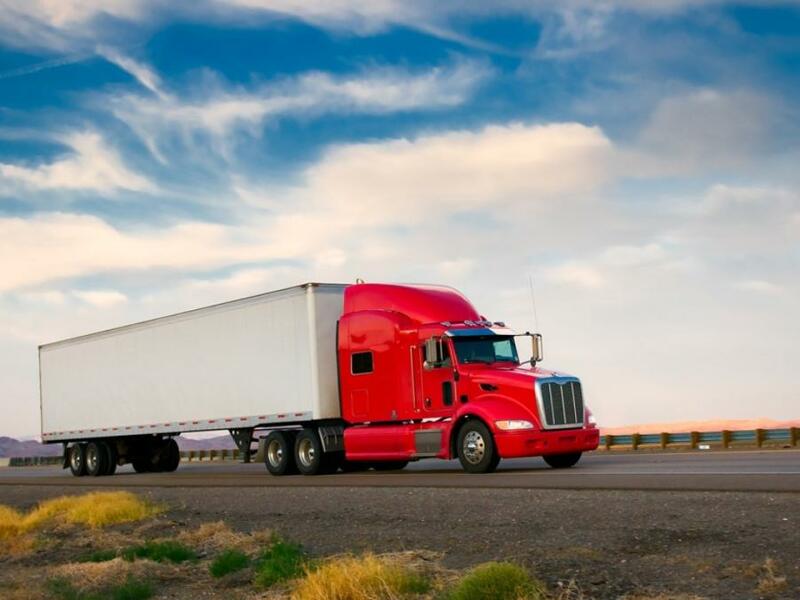 "Keeping trucking local allows these drivers to make money while staying closer to home." Uber could sell its self-driving truck technology to owner-operators in the trucking industry, who would then use it to sleep while the truck drives itself on long hauls. Woodrow said he does not believe the company will maintain its own fleet of the self-driving trucks, which suggests that the technology would likely be sold to shipping companies, USA Today reported. "Today we're operating our own trucks, but in the future, it remains to be seen what happens," Woodrow said. "Trucking is a very large and sophisticated business with a lot of companies in the value chain who are good at what they do. So. our desire is to partner."